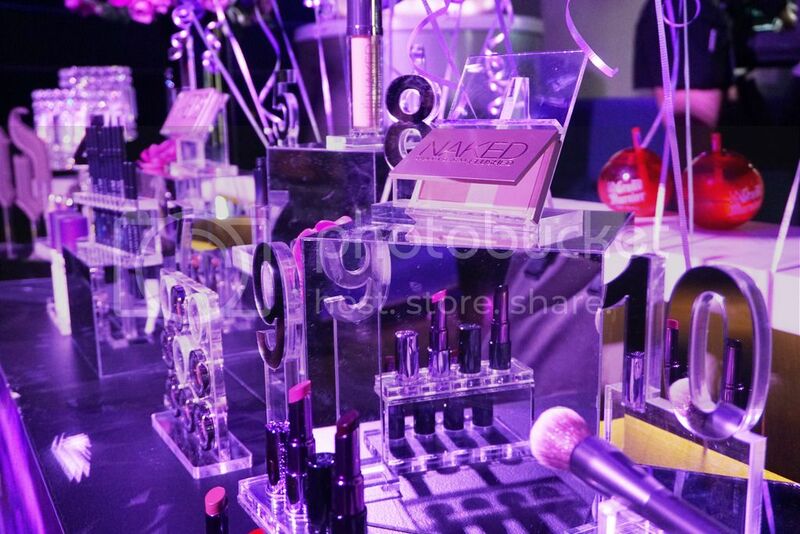 Fancy a root around some of my favourite products from Urban Decay? I thought so. Let's begin with a brief review of two of my favourite UD lipsticks - both are of two extremes; Sheer Streak and the Matte Blackmail. Sheer Streak is a light coral/pink shade which is perfect for the daily, nothing too extreme. I bring this around with me often because it's an easy colour to pull off regardless the occasion. 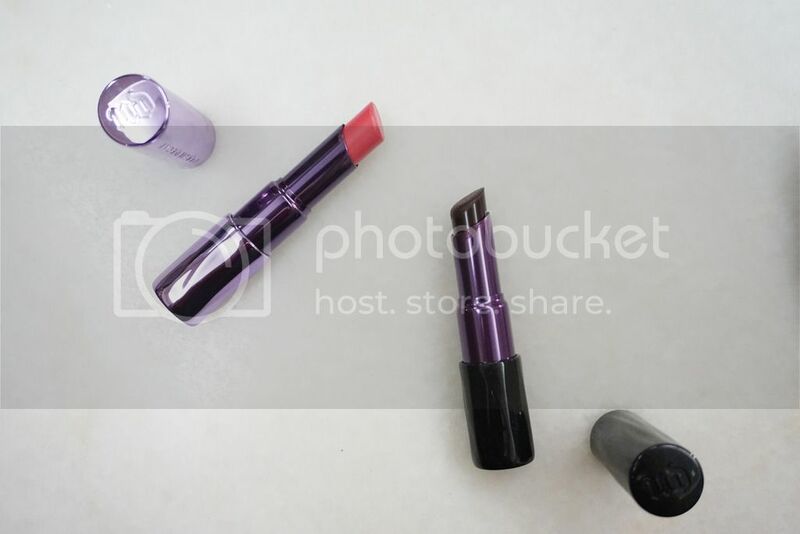 Color aside, the texture of the lipstick great; sheer and moisturizing. Moving on to Blackmail, it's a matte dark plum lip color (almost black). I wore this to the Urban Decay launch last week and it was by far the most "adventurous" colour I've worn - maybe I'm just not very experimental with my looks so that explains it. 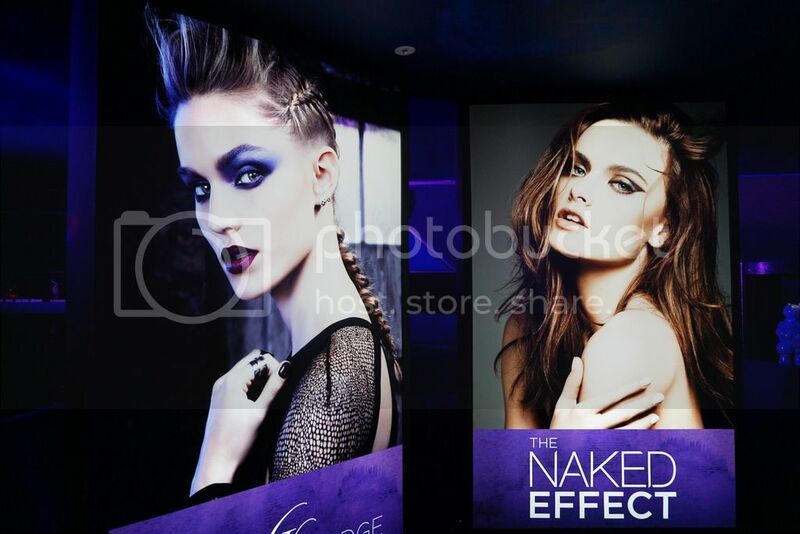 Overall as a whole, Urban Decay has a variety of beautiful lip shades - from the pretty nudes to the vibrant pinks, to the darkest of days. The downside of the lipstick is that it's not as long-lasting as I would expect it to be. For the eyes, I've been changing my daily make up products very often because I tend to have the temptation to try out more things. 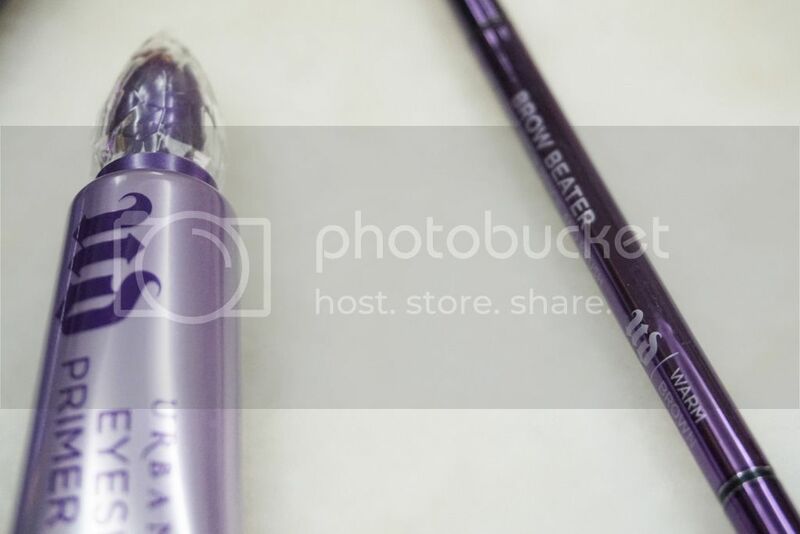 I've been really into using the Brow Tamer for my brows especially on days where I want a more natural brow effect. I feel that this gives my brows some illusion of hair and a nice layer of tint over them. 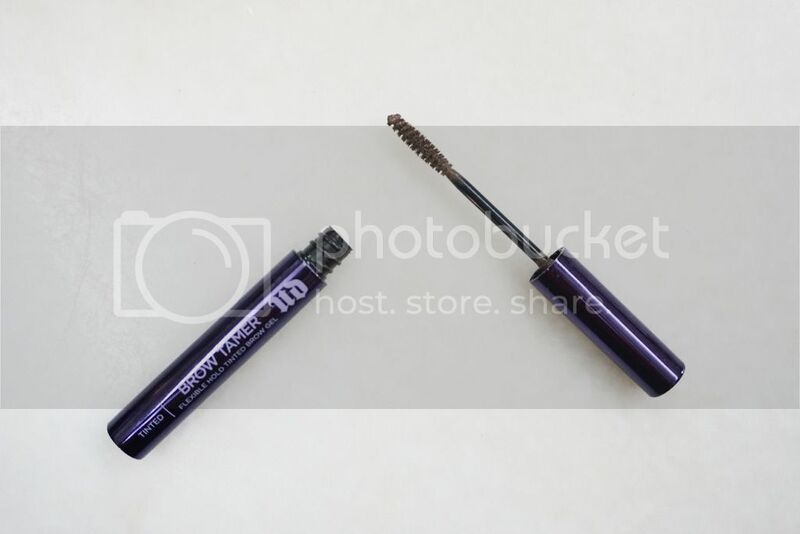 The brush is not the best of mascara brushes maybe because I prefer smaller eyebrow mascara for better definition of the brows. My recent brow fav would be the Brow Beater - an amazing creation! 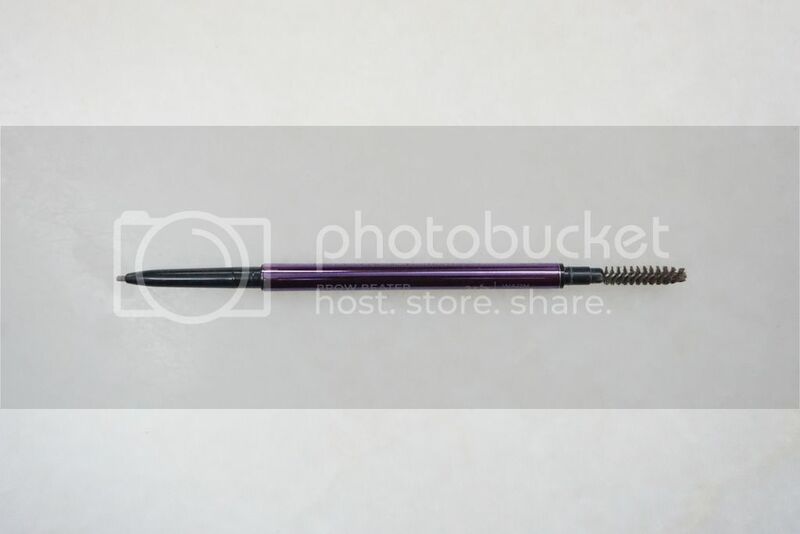 The dual-ended Brow Beater comes with a tiny crayon on one end and a brush on the other. The tiny crayon makes drawing the brows super easy and the brush at the other end helps to give a natural effect to the brows. 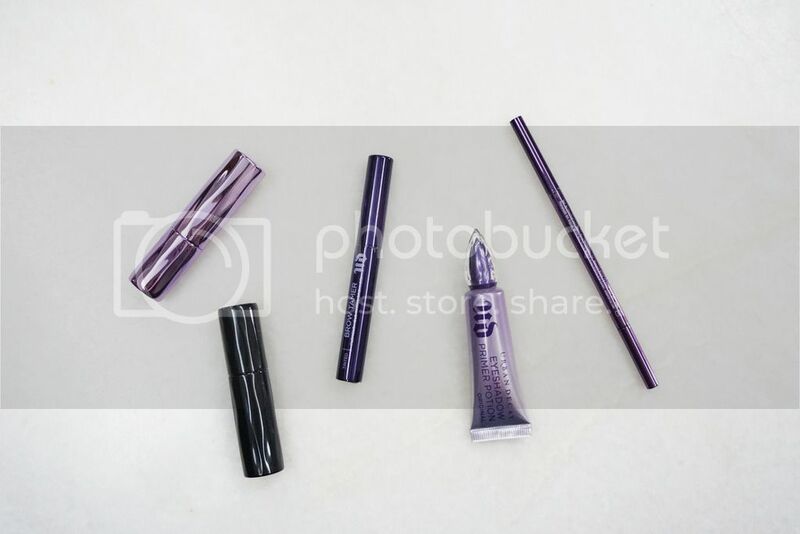 Ending it with the all-famous primer, the Eyeshadow Primer Potion works extremely well especially on days I go for a smokey eye - a great compliment to the Smoky Palette I must say.